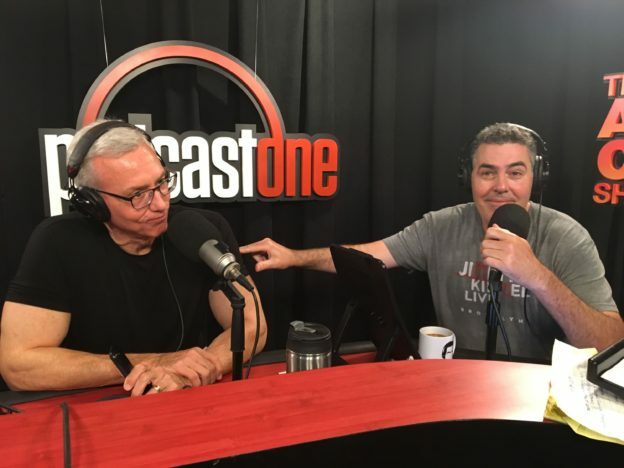 Adam opens the show by telling Dr. Drew about an experience he recently had speaking with various members of his staff about a screwup involving his shift pattern stickers that he uses in his race cars. Adam explains to Drew the change in people’s feelings over the years in terms of their response to a request from a person in a position of power as opposed to from a peer. They also speak to a few callers as the show wraps up. This entry was posted in Podcast on August 15, 2017 by Chris Laxamana.